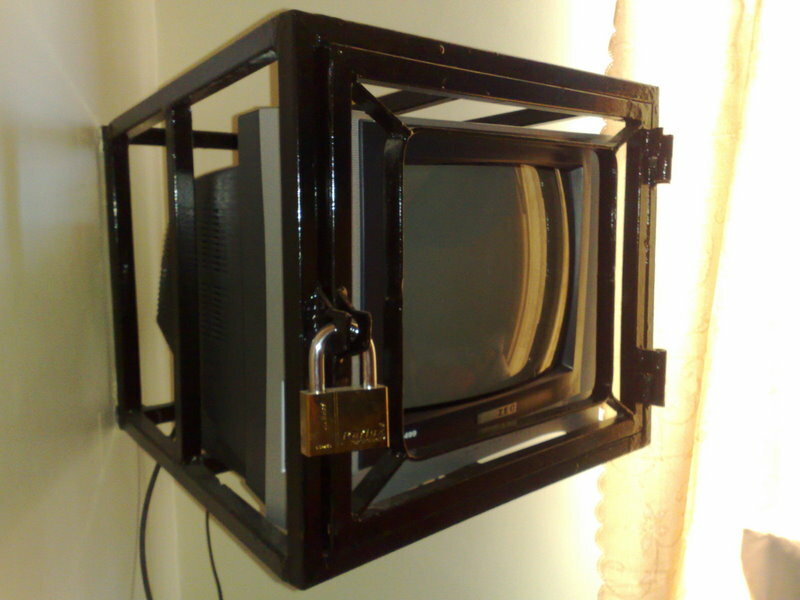 Had a night at a hostel in Africa, where they really know how to secure properties…. The Shirt expedition 2009 – 2010, Norway – South Africa. 30 days to the next one; Rhine – Main – Danube – Black Sea. Stand up padling. World record attemp, and working with a new attention raid for those who need it….